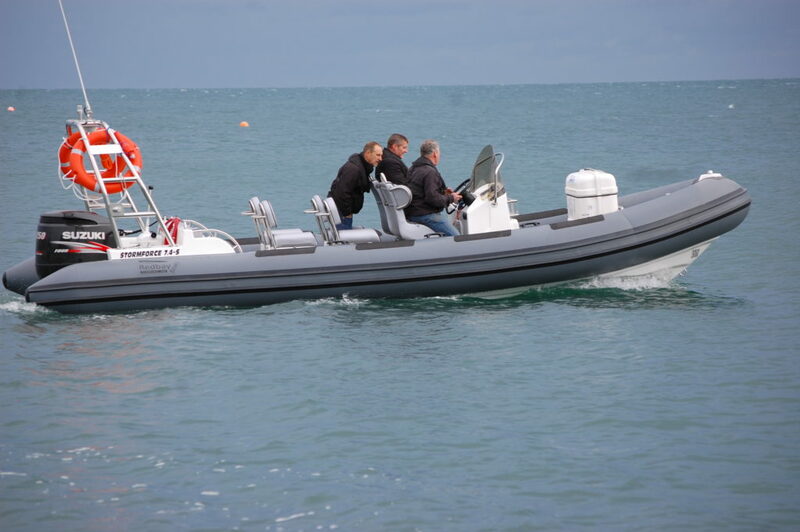 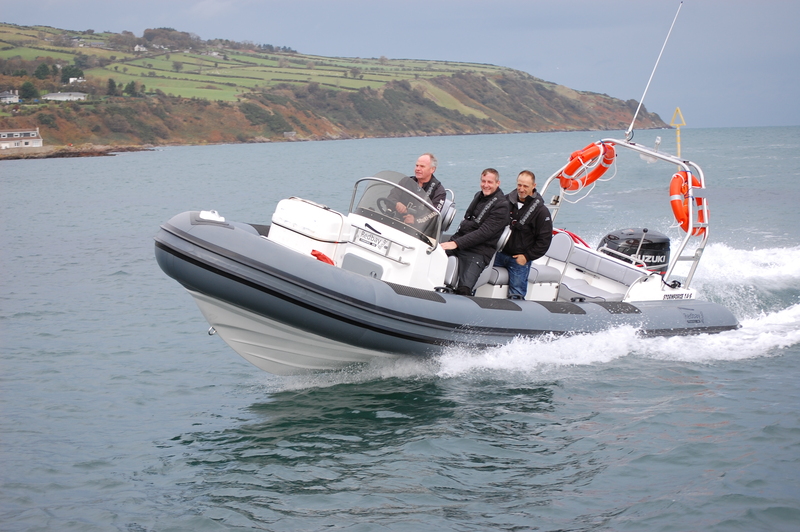 With this size of RIB, a diesel sterndrive tends to become the more popular option, giving a good combination of cruising speed and range (up to 450 miles). 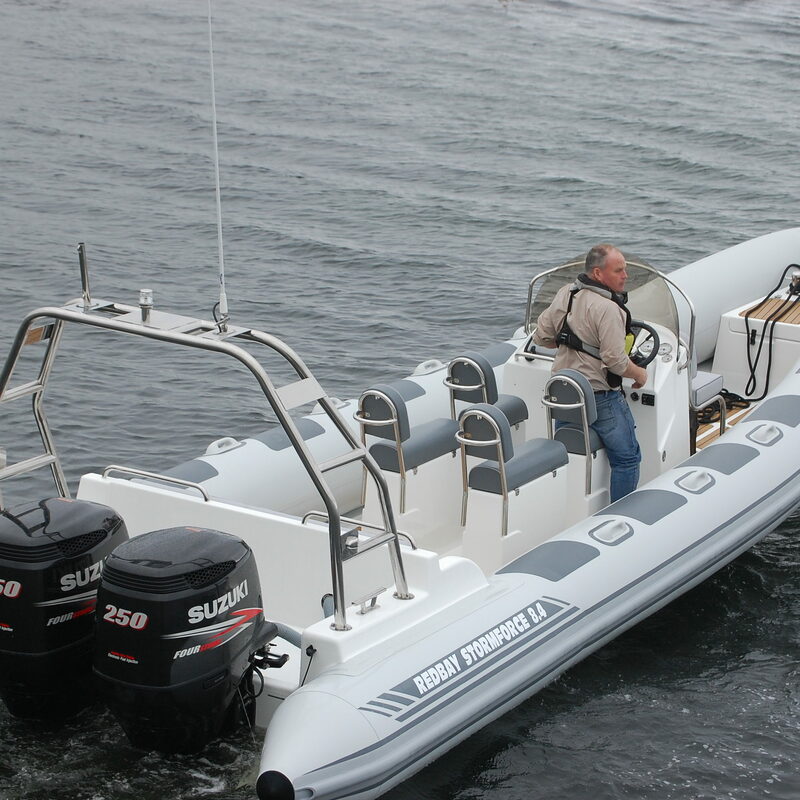 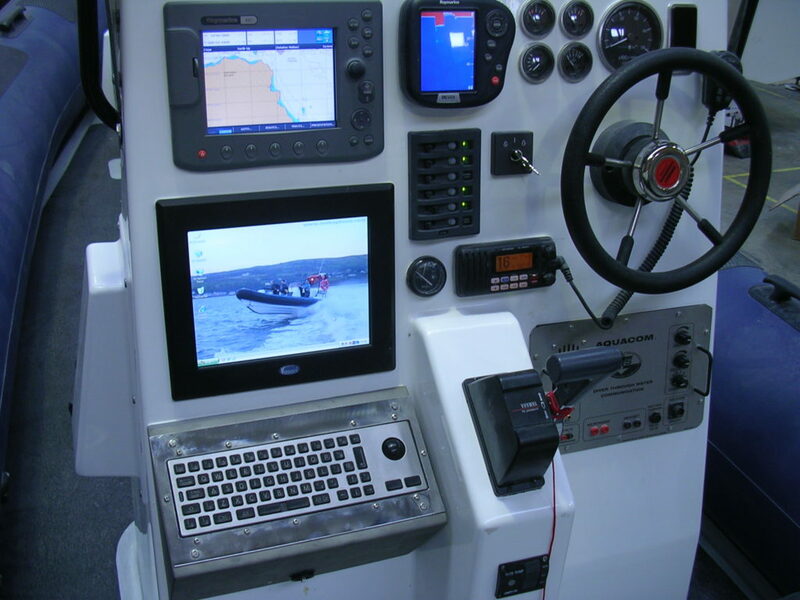 The 8.4 is also available as either a single or twin outboard. 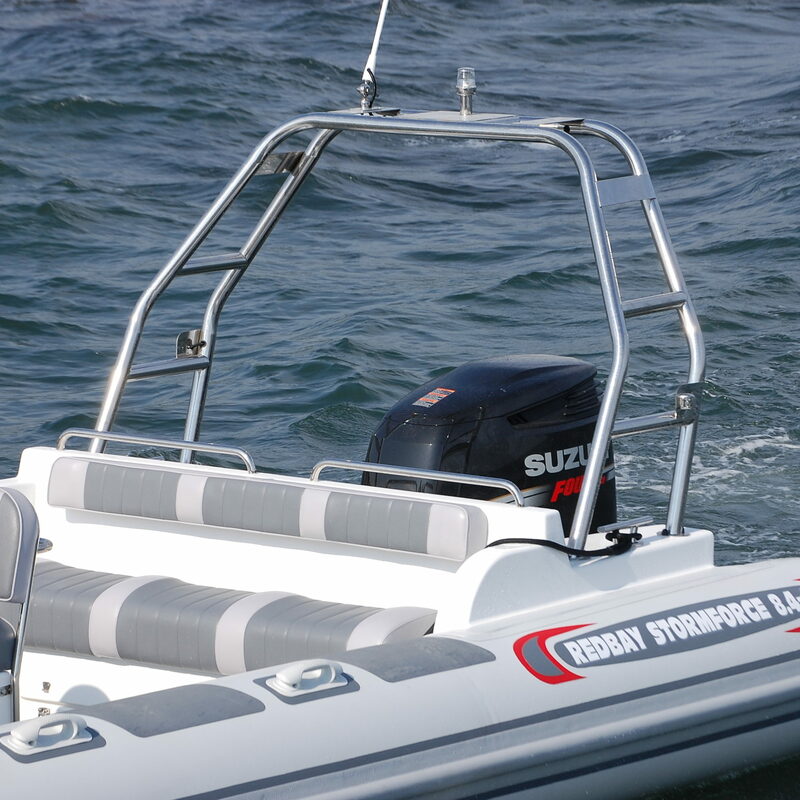 The 8.4 is normally fitted with a full width single lid engine bay for the sterndrive version. 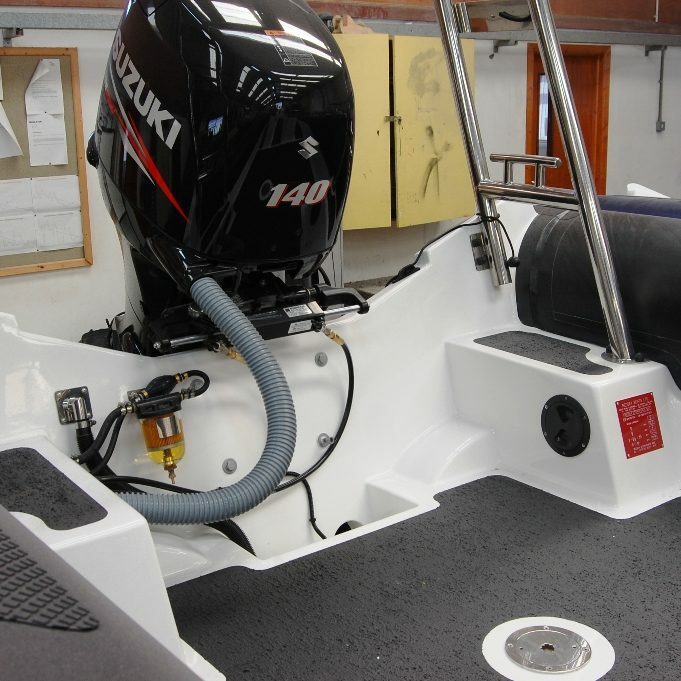 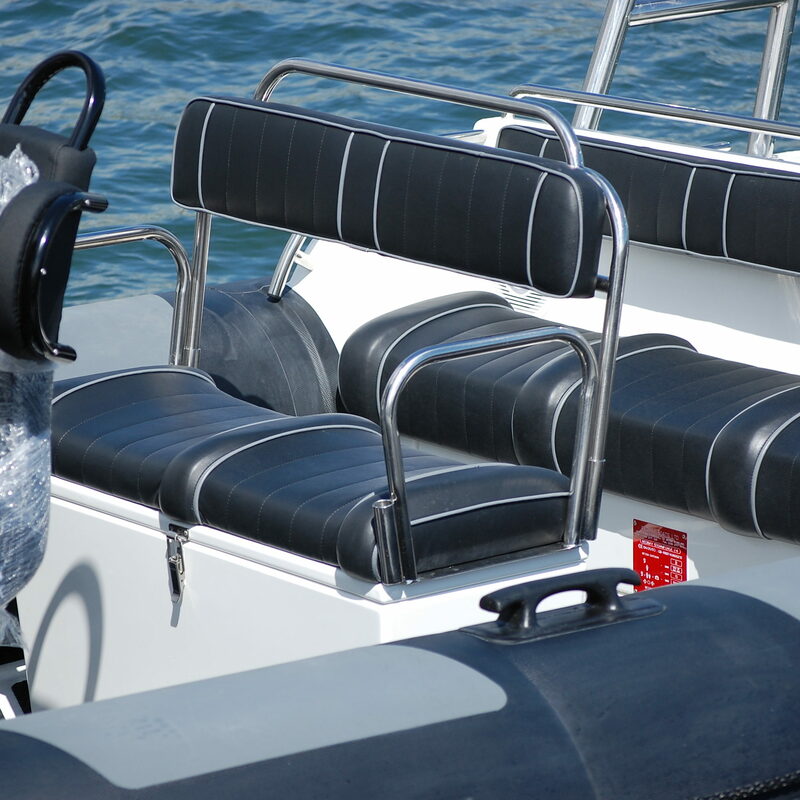 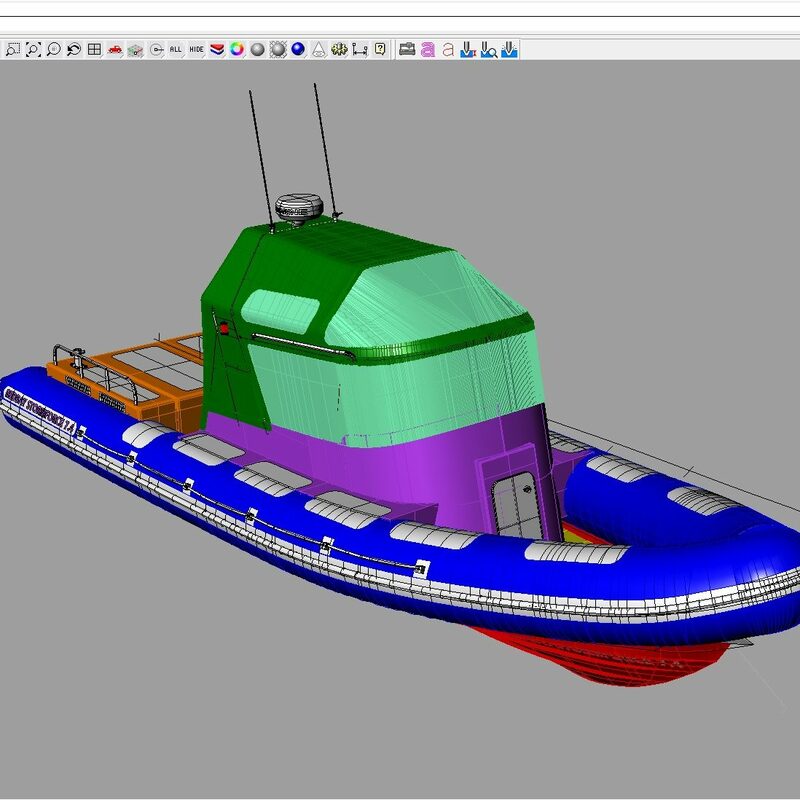 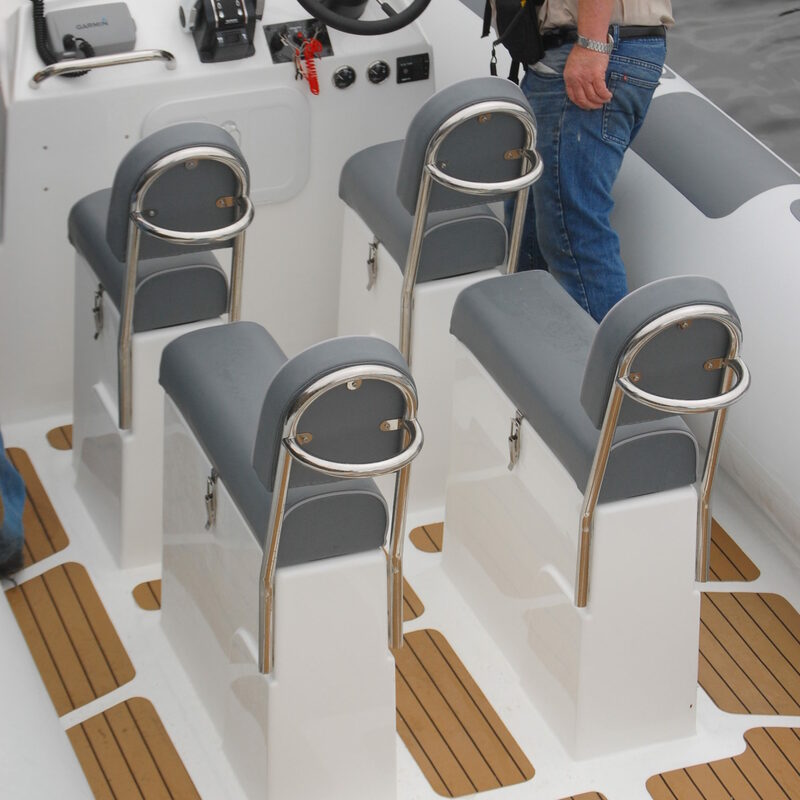 The outboard version can be either be an open transom or be fitted with an engine draining well incorporating additional stern seating. 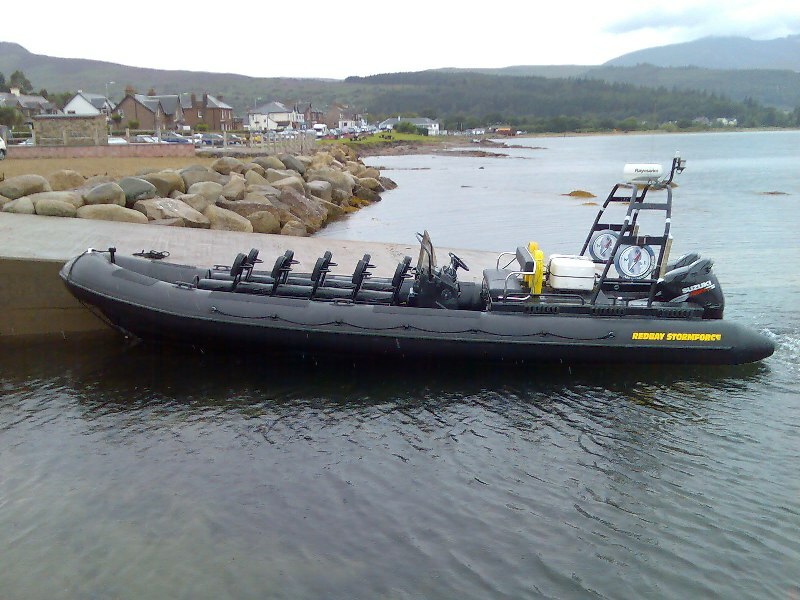 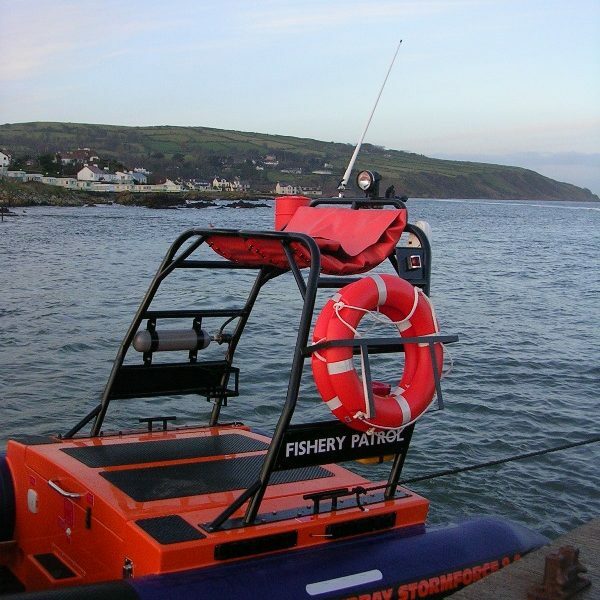 The Stormforce 8.4 can be fitted with any of our consoles and has been fitted with POD style seating for 12+2 passengers. 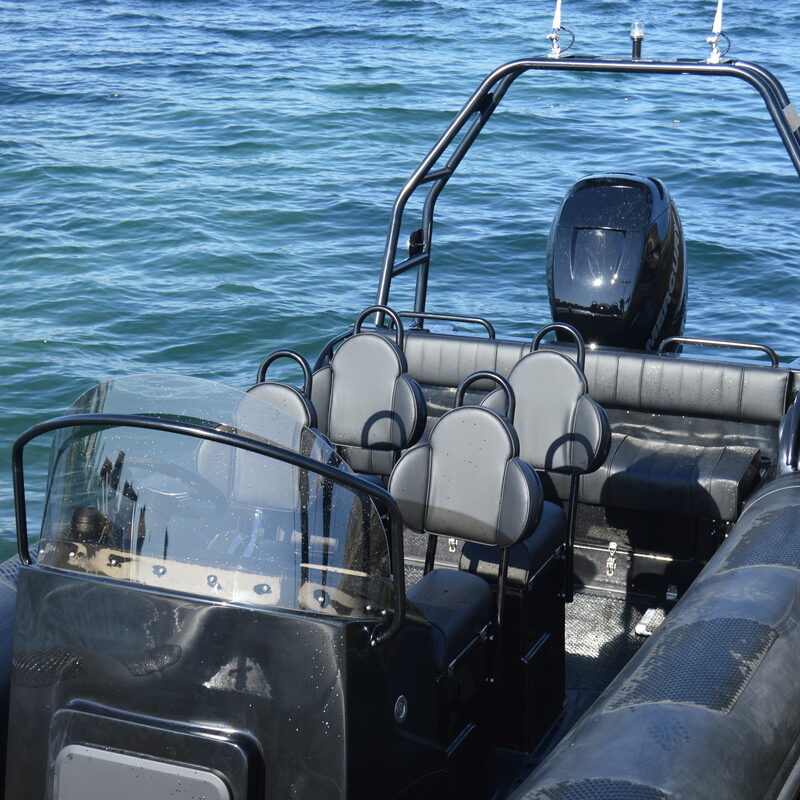 Other versions of the 8.4 include Cabin, Canopy and the Expedition – see the individual sections for more details. 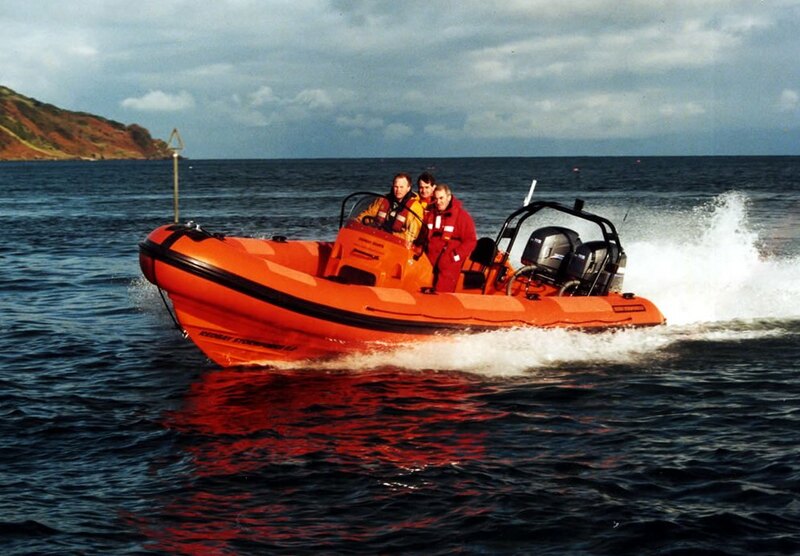 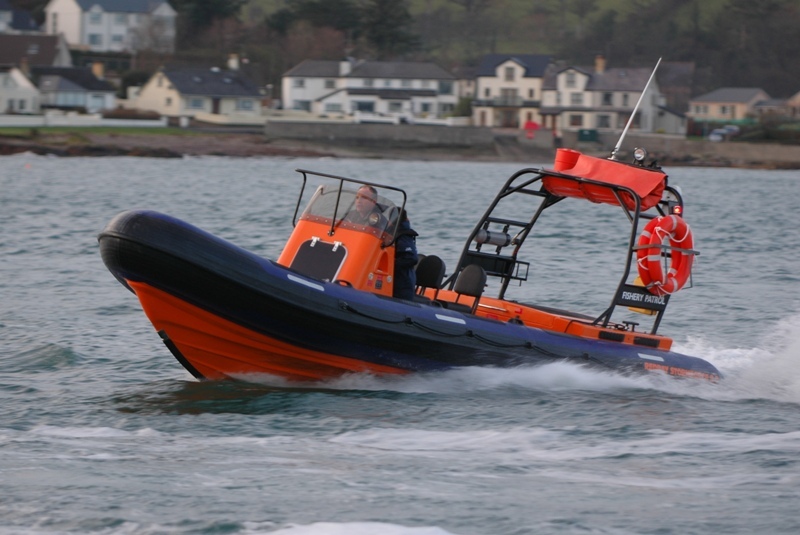 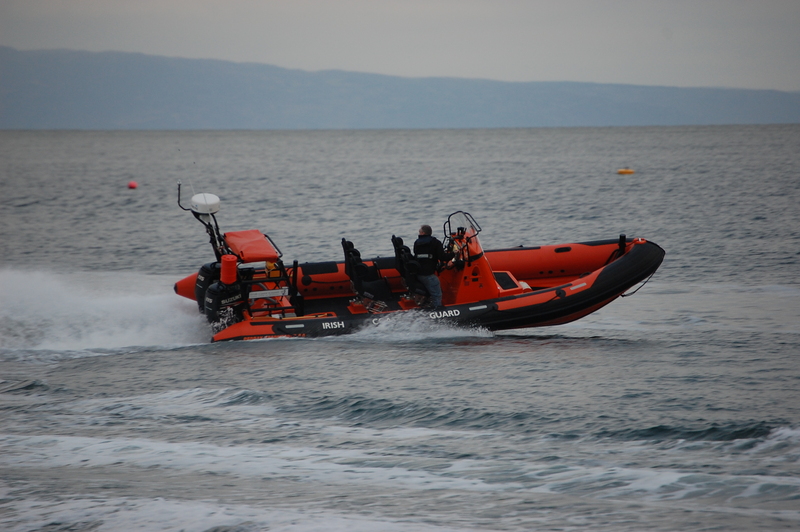 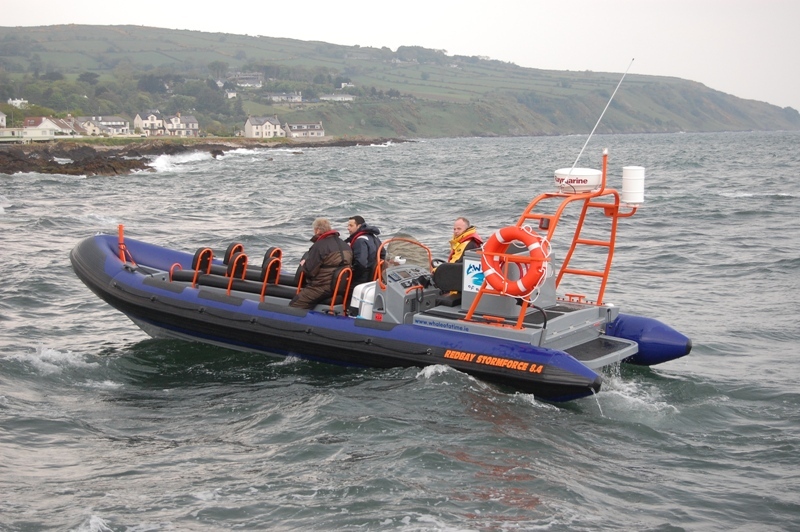 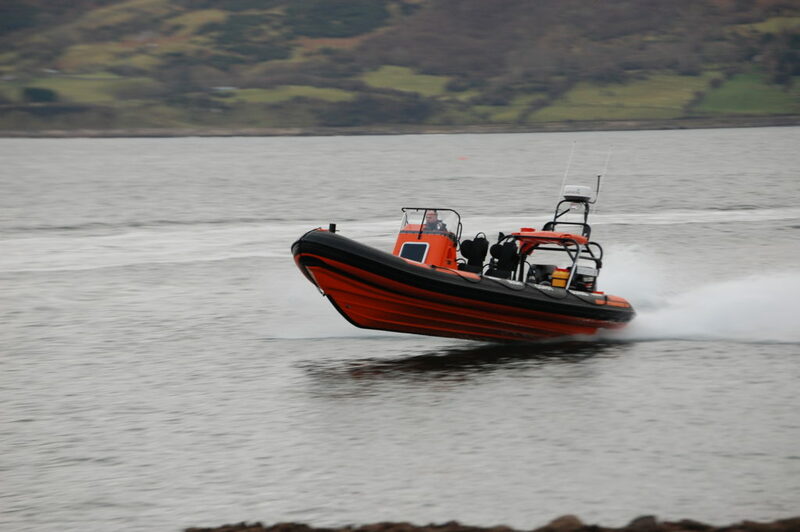 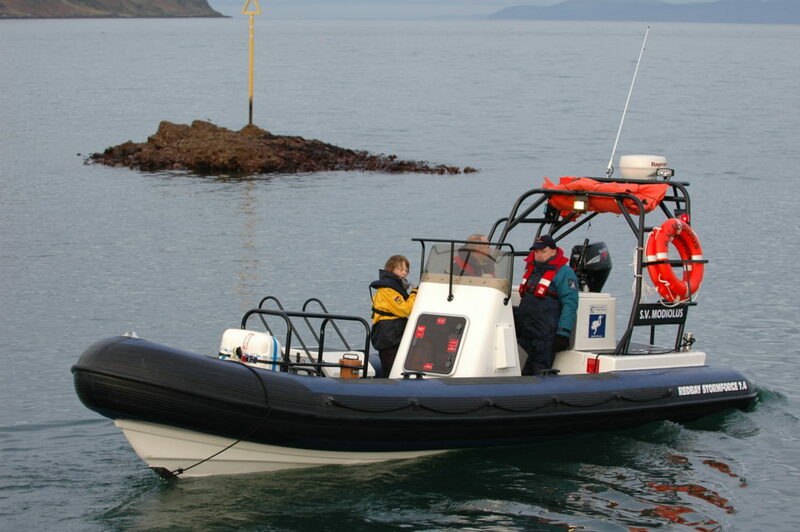 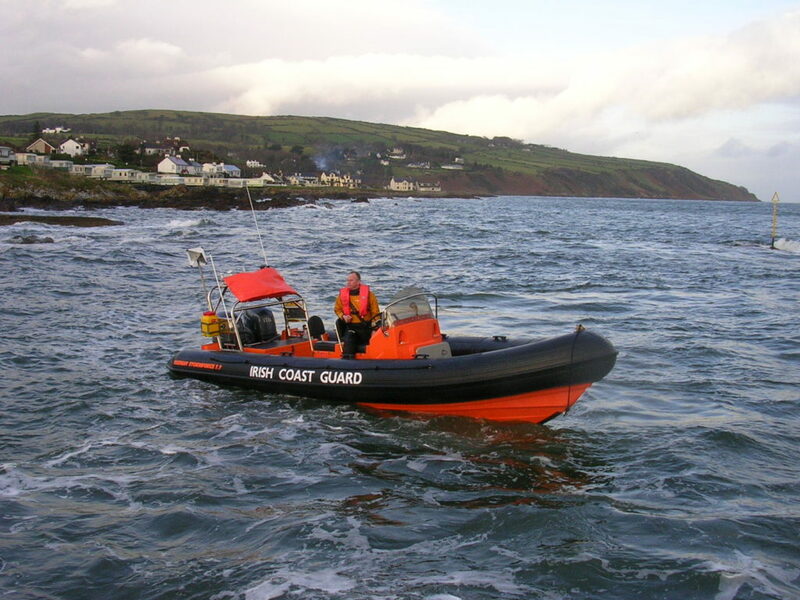 The Stormforce 8.4 was first developed for the RNLI, and has subsequently become one of the most popular RIBs in our range. 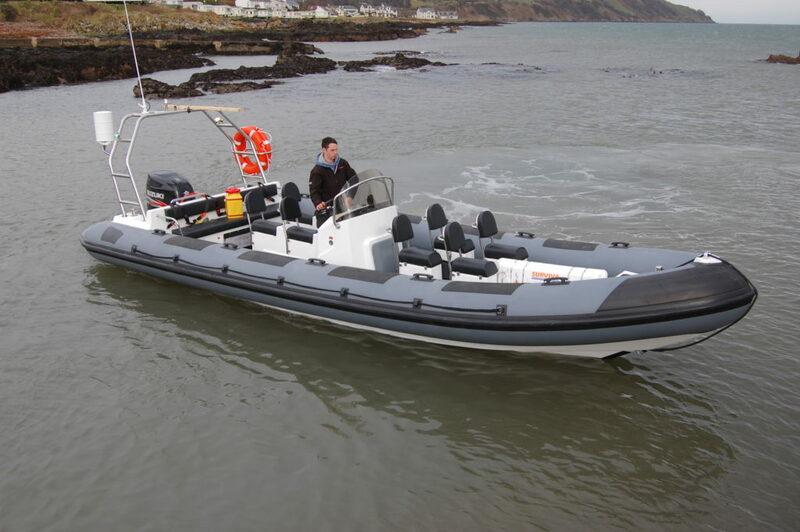 It is an extremely versatile hull, and has been successfully used for both commercial and leisure users.